Please read our Employment & Application Information for more information on how to apply. Please fill out the online applications and then submit these forms. If you have ever worked at Camp Burgess & Hayward previously, please fill out the following applications. If there is a gap in your summers, please give the above link to 1 reference to fill out on your behalf. You will need to submit a new CORI & SORI. All returning staff applications must be filled out by December 31. For new applicants, please fill out the following application. Please give the above link to 3 references to fill out on your behalf. You will need to submit a CORI & SORI and send along a passport or other ID. If you are under 17 and our interested in applying as a Junior Counselor please fill out the following application. Please give the above link to 3 references to fill out on your behalf. You will need to submit a CORI & SORI and send along a passport or other ID. Building on more than 30 years of leading trips for teens around North America, we offer trips with a variety of focuses, including surfing, biking, and kayaking. We work to give campers the opportunity to gain confidence and leadership skills while trying new and exciting activities. Applicants should be 21+ and have a passion for working with teens in the outdoors. 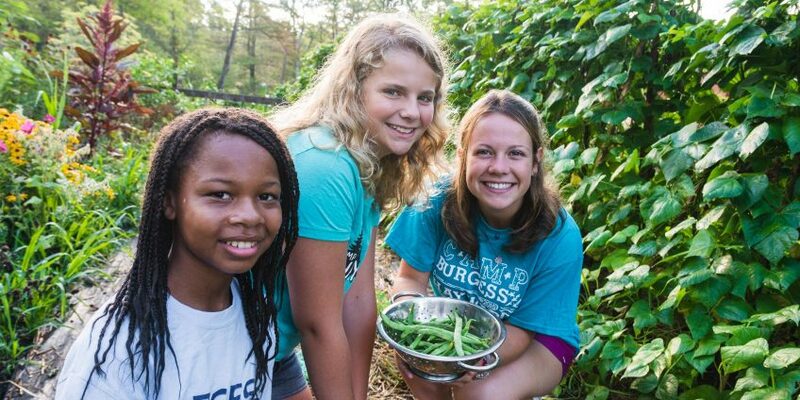 Burgess Outdoor Education & Retreat Center seeks to build conscientious citizens of all ages and backgrounds through meaningful outdoor programs that instill wonder, encourage stewardship and cultivate community. Our seasonal instructors come from across the country to facilitate programs that inspire and community that fosters growth. We call our instructors Outdoor Education Gurus because they support all aspects of programming and facility maintenance necessary to keep our Center & Camp thriving. Applicants should be age 21+, have a real passion for working with youth, a desire to be outdoors, and the ability to live and work in a vibrant community setting!